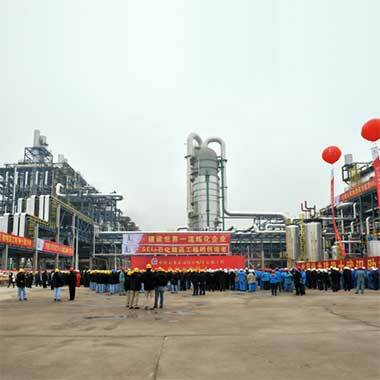 Petroleum Refinery Projects – most powerful petroleum refining equipment businesses in China. 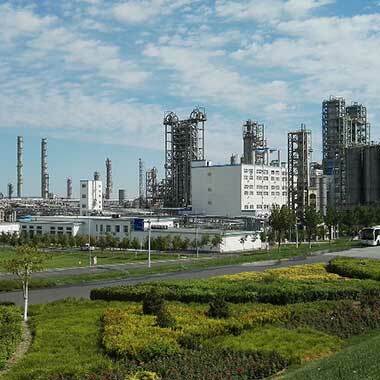 Advanced equipment technology patents and successfully subjected to a technology transfer and in industrial application. 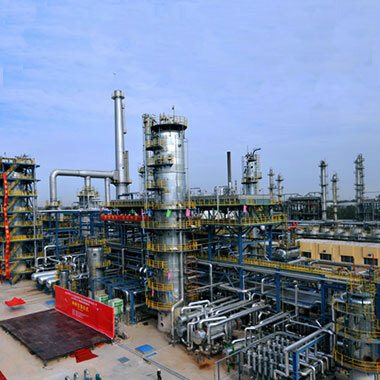 Has undertaken design for such plants as VCM/PVC, HPPE, NBR, isoprene rubber, butyl rubber, ethylene benzene/styrene, PO, acylonitrile, polystyrene etc. 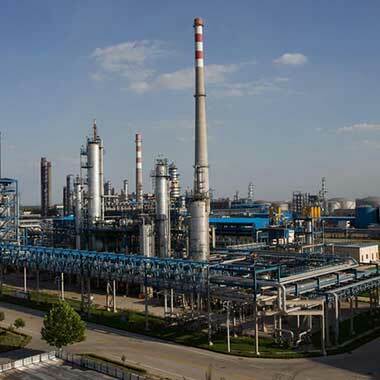 Project management/supervision and EPC for the domestic large oil refineries, large-size coal-chemical plants and other large-scale petrochemical projects. Get a free scheme. 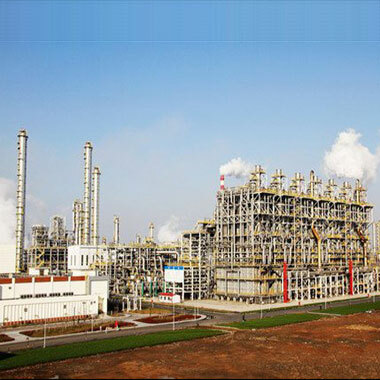 Send quotations within 24 hours after receiving inquiry(raw material, capacity, refined oil requirements). 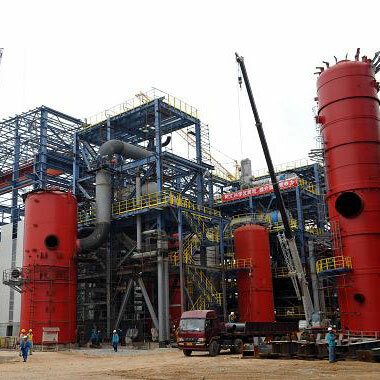 GB/T19001-2008-ISO9001, GB/T 28001-2011, GB/T 24001-2004 idt-ISO14001 and HSE management system. All life time technical support. 24 hours holding video conference for solving problem. Engneers are ready to come if necessary.